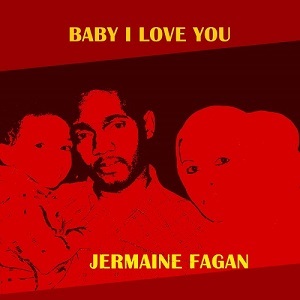 Recording artist Jermaine Fagan currently has 3 singles rotating on the radio "Mama Say", "One God" and "Baby I Love You". All three songs are available for download on all major digital platforms. 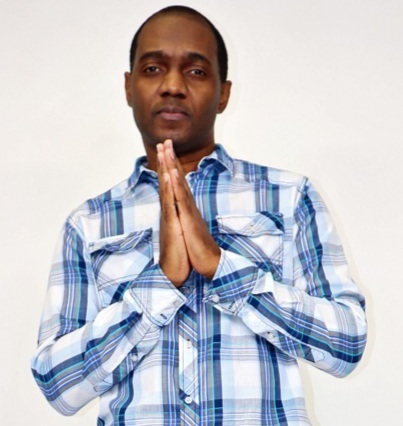 From his native community of Portmore, Jamaica to the streets of the United States, the voice of Reggae artist Jermaine Fagan echoes over the internet, traditional radio and in the clubs. With 2 albums and a line of performances, he has been singing and performing professionally since 1994. His influence to pursue a career in music comes from his consciousness of the World seeking solutions to problems such as poverty, inequality and injustice. His first self produced album More 2 Life was released in 2005, producing hits like Bring It On and the title track More 2 Life. In 2007 he released the second album Just A Simple Man, opening his audience to a more mature and revolutionized sound. With tracks like East Shore and African Woman, he attracted millions more to his unique sound and style of music. With messages of peace, love and unity through education and understanding of one's past, his songs are profoundly uplifting and inspiring. If you listen to his songs and you are not impressed with his delivery, you are guaranteed to be blown away by the lyrical contents.